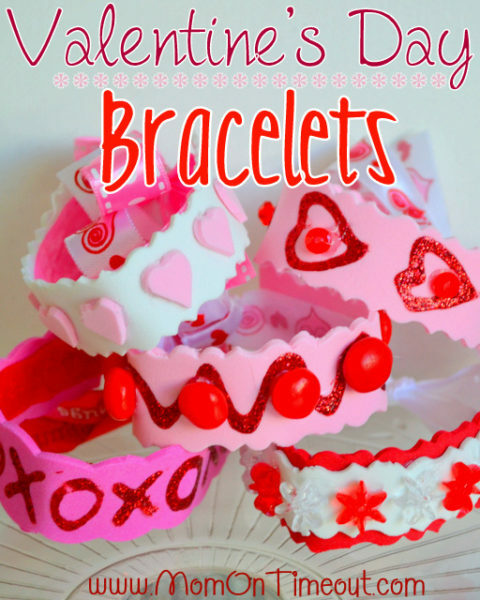 Valentine’s Day is an industry that brings in over $18 Billion dollars per year. 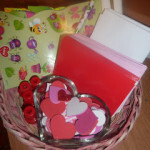 Every year people put much thought into what to get their loved ones, children, family and more. 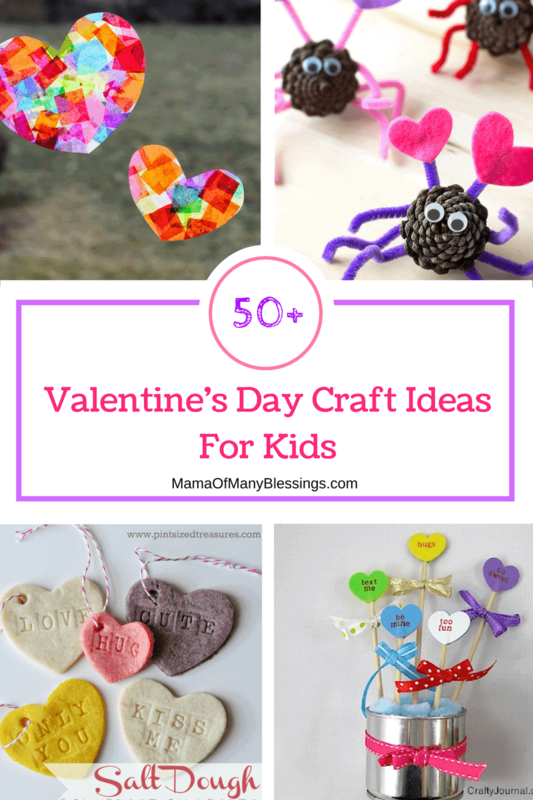 This year just like every other year we spend time making Kids Craft Ideas For Valentines Day to decorate the house with and to give to each other. 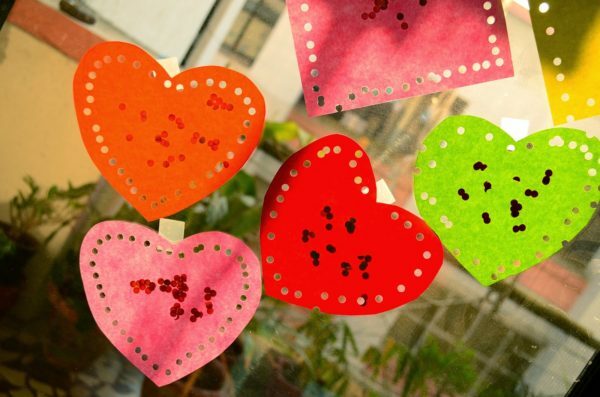 The kids take great pride in making these and love seeing them go up year after year. 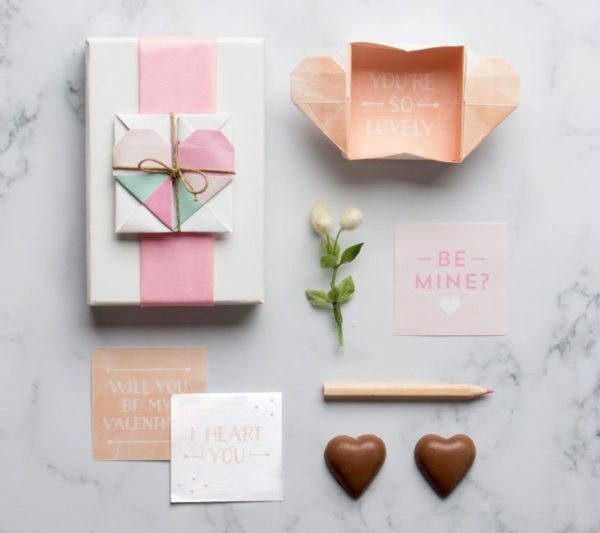 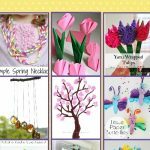 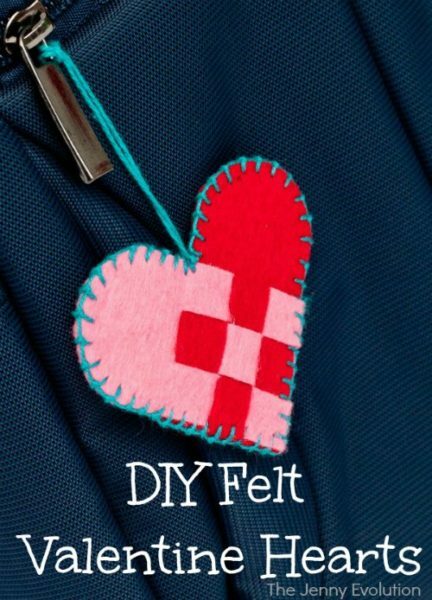 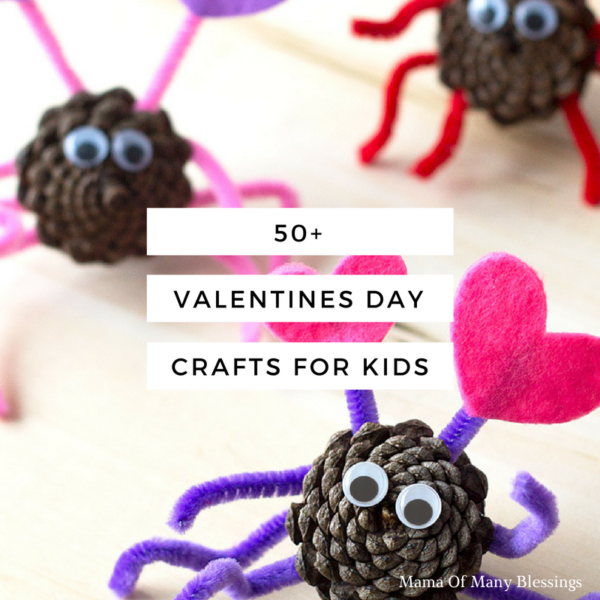 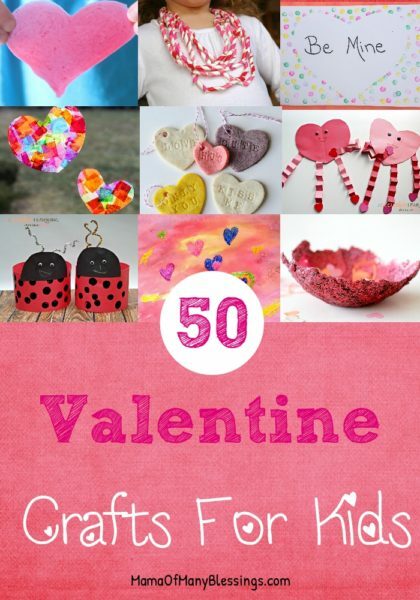 I have put together this wonderful list of over 50 different Kids Craft Ideas For Valentines Day from great bloggers from around the web. 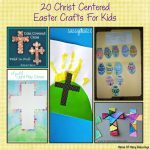 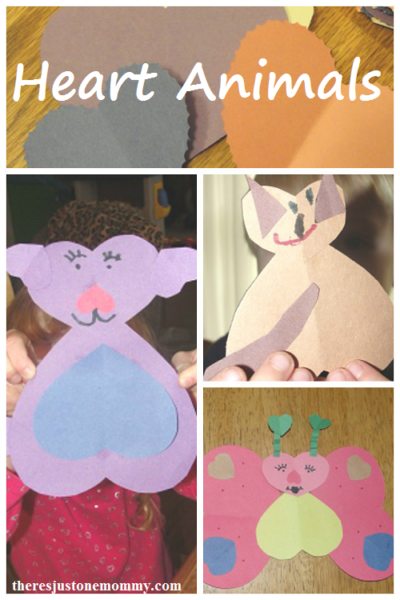 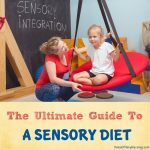 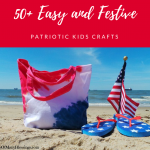 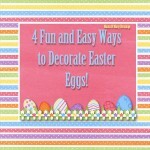 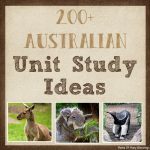 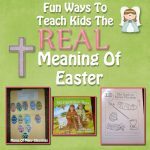 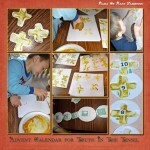 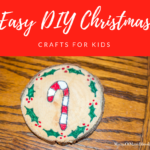 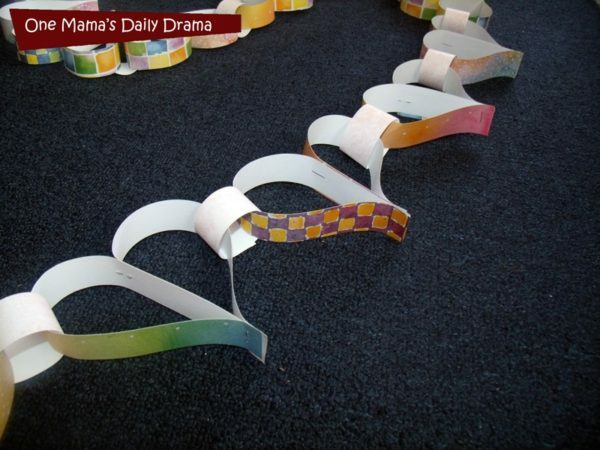 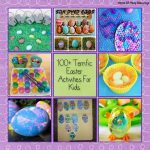 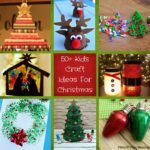 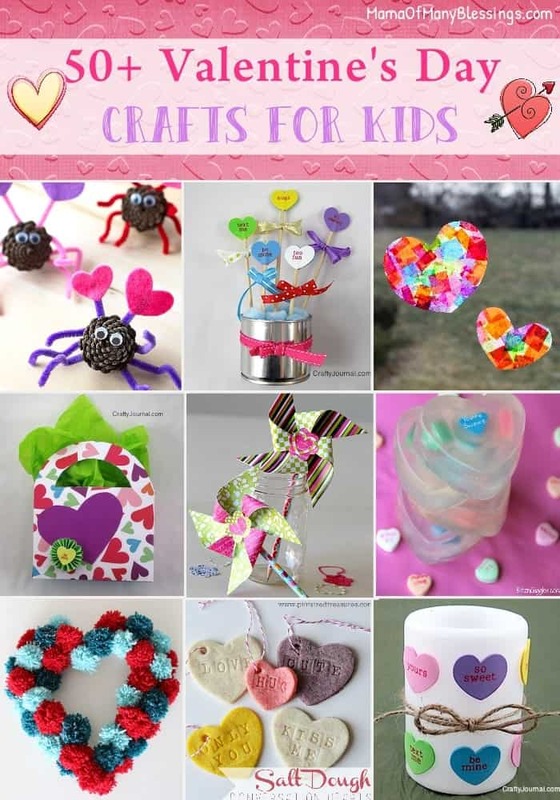 Your sure to find some super easy craft ideas to do with your kids this year that you and your kids will LOVE making. 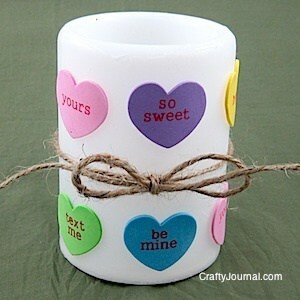 Valentine Holder from a Cereal Box. 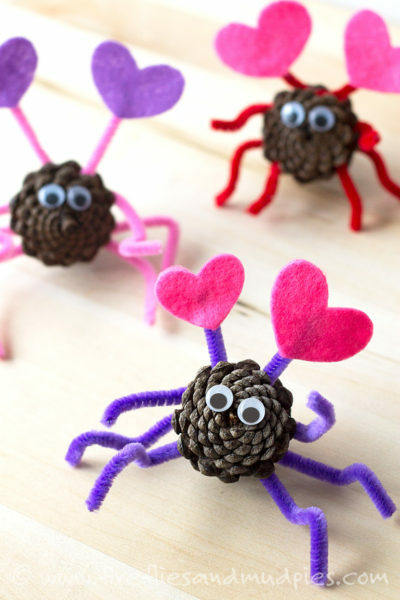 Sweet and Simple Love Bug. 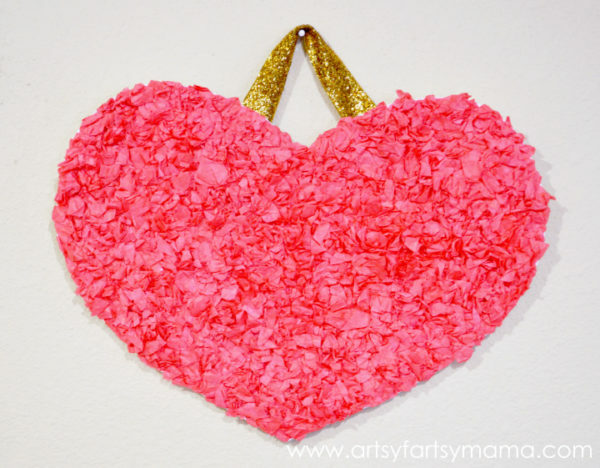 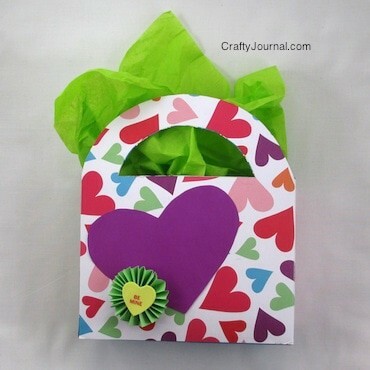 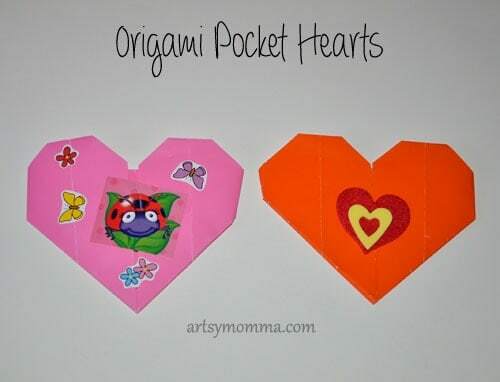 Easy Valentine’s Day Heart Craft. 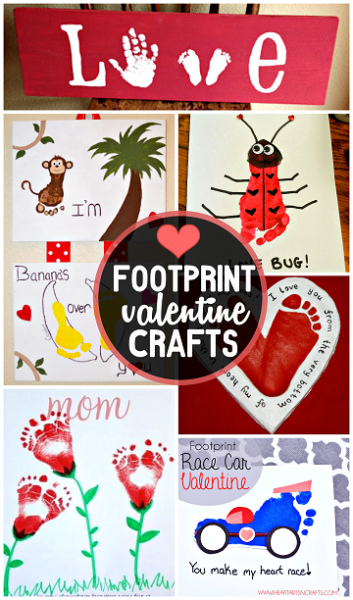 Footprint Valentine’s Crafts For Kids. 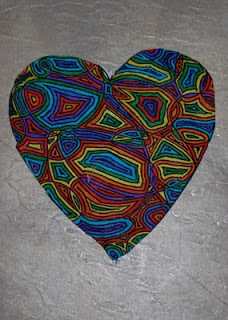 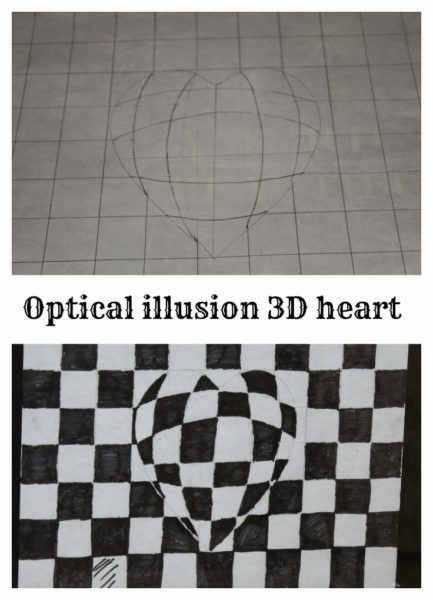 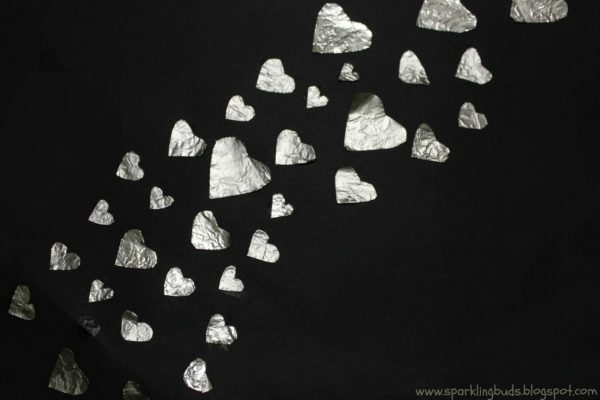 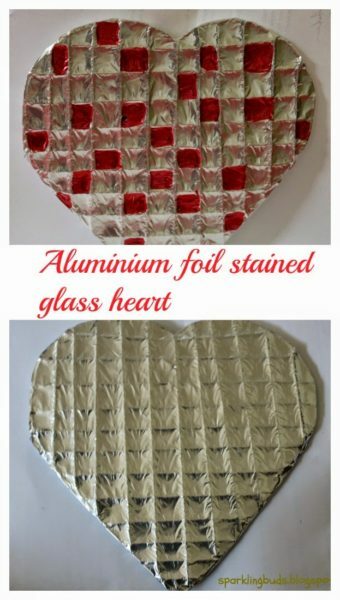 Aluminum Foil Stained Glass Heart. 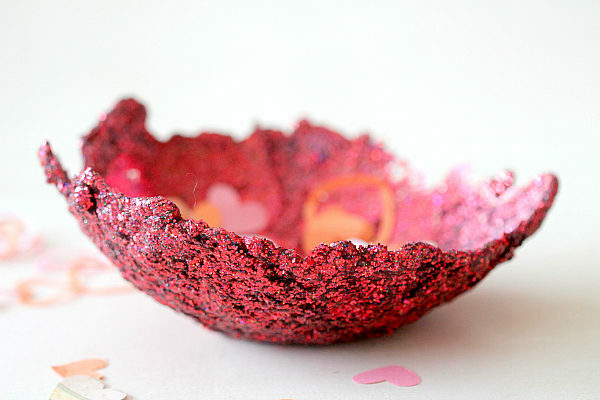 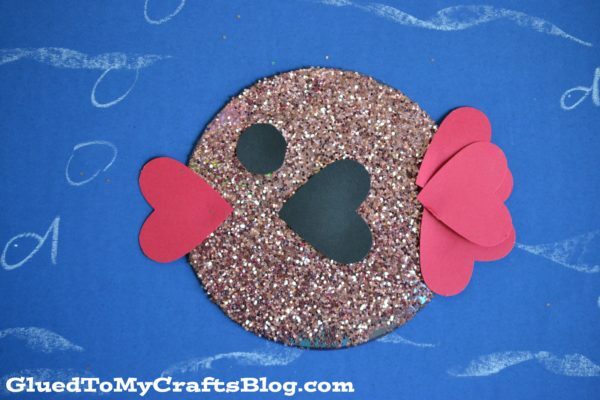 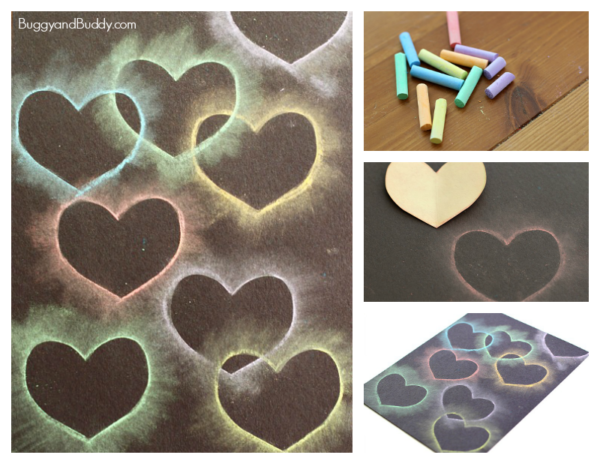 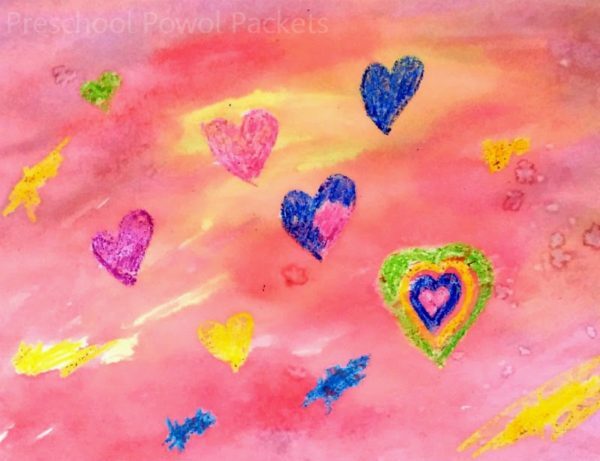 DIY Glitter Puffy Paint Recipe To Make Valentine’s Day Hearts. 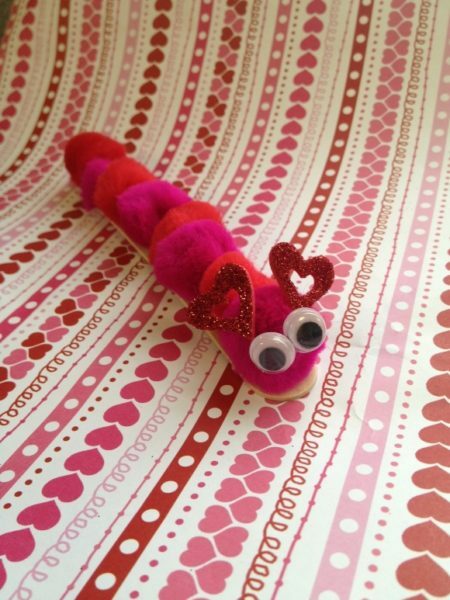 Love Bug Valentine’s Day Headband. 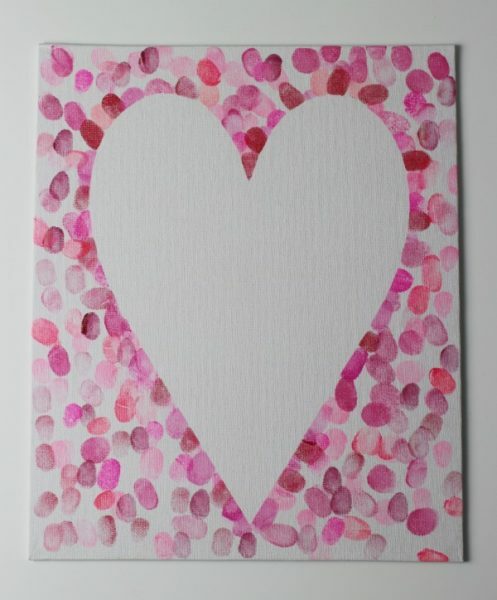 FREE Printable Heart Coloring Page. 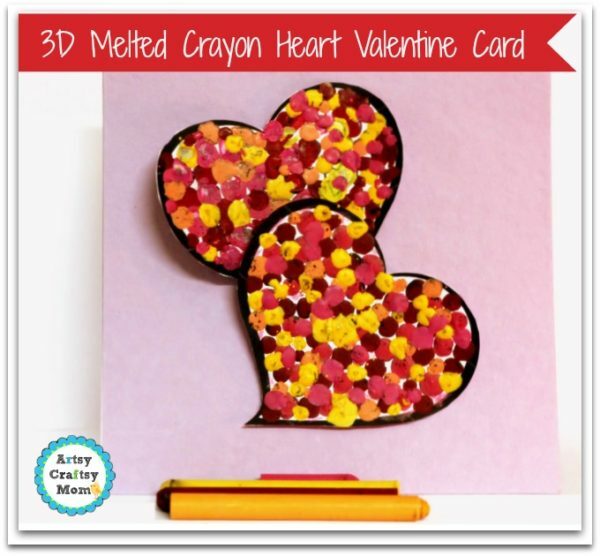 3D Melted Crayon Valentine’s Card. 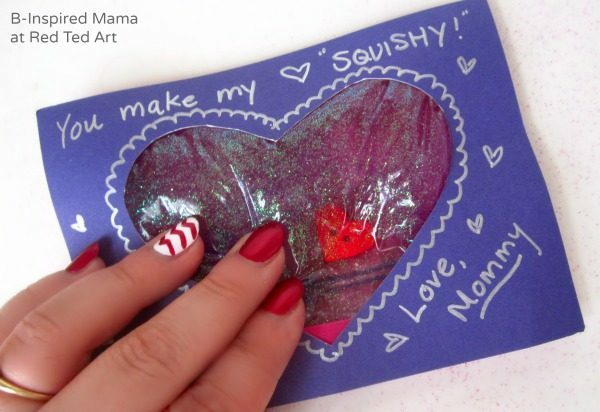 Squishy Heart Kids Valentine’s Day Card. 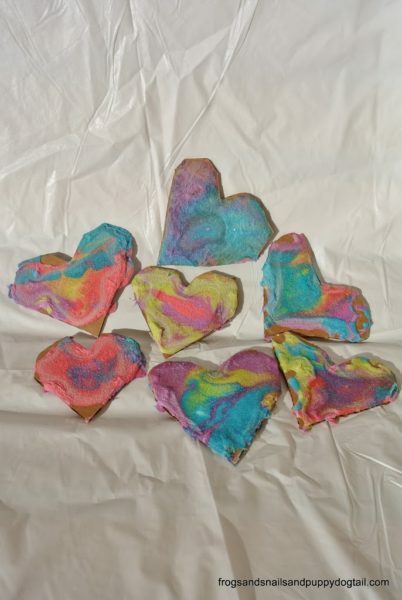 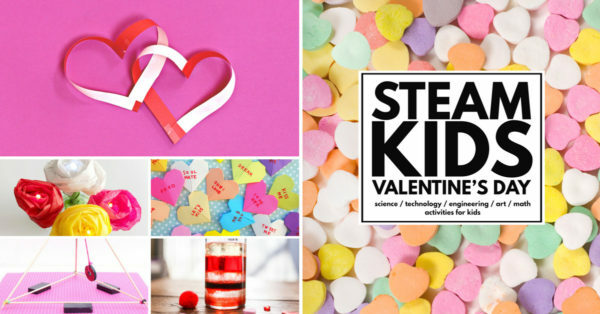 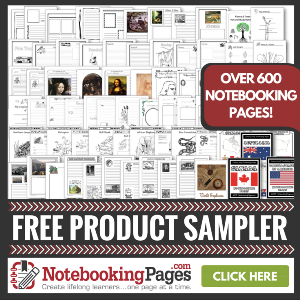 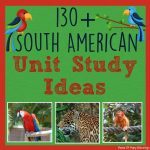 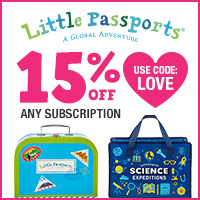 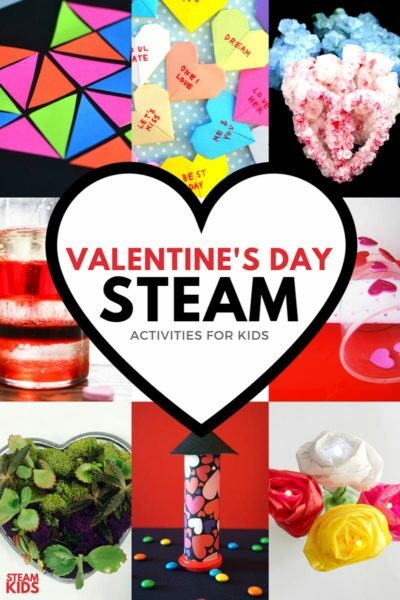 Looking for some fun Valentine’s Day STEAM Activities for kids? 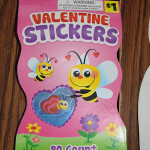 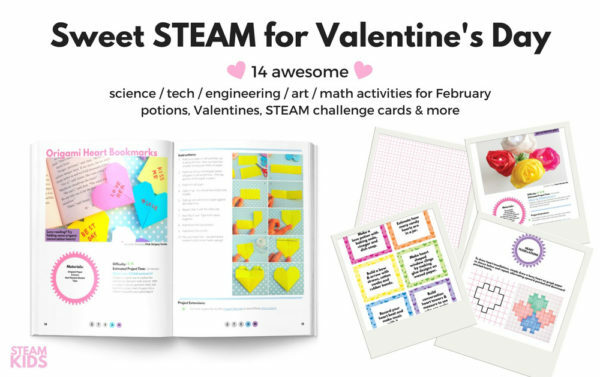 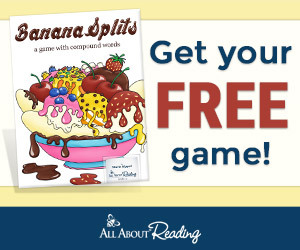 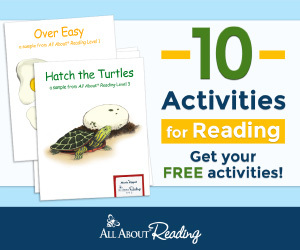 If so you will want to head over and pick up your own copy of Valentine’s Day STEAM Activities. 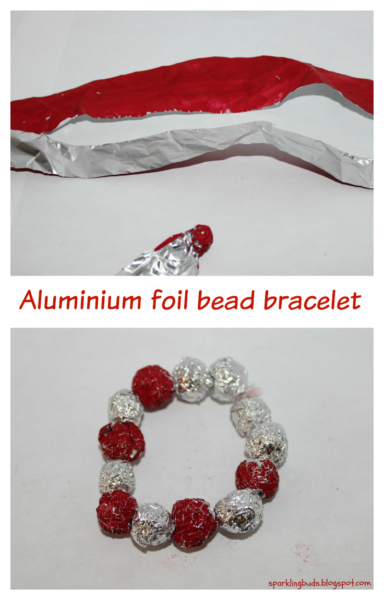 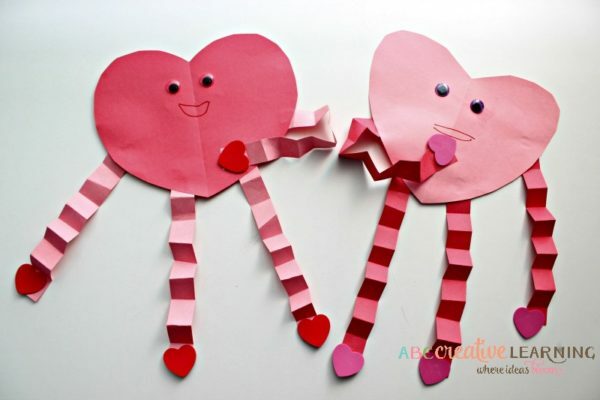 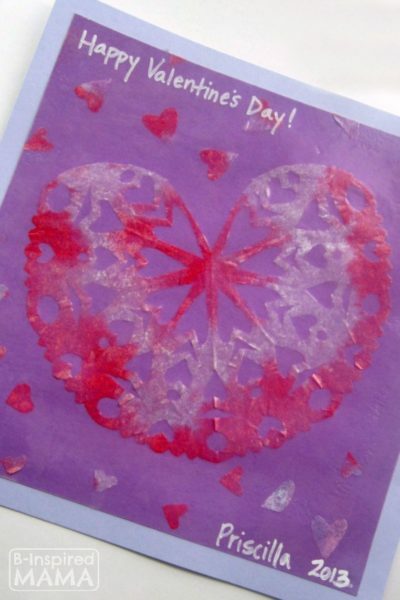 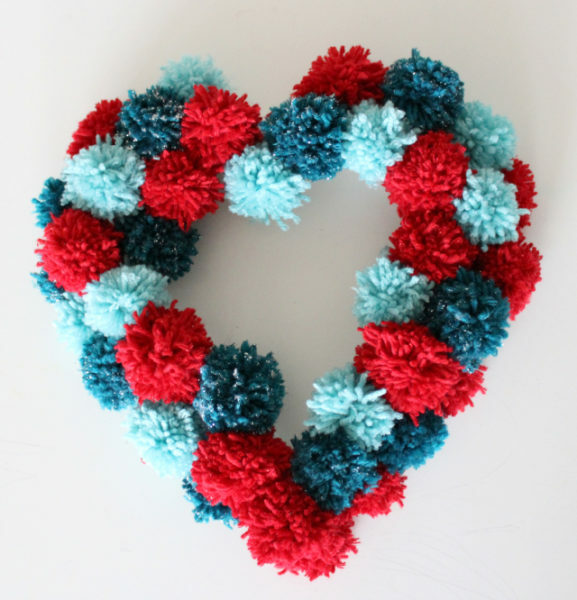 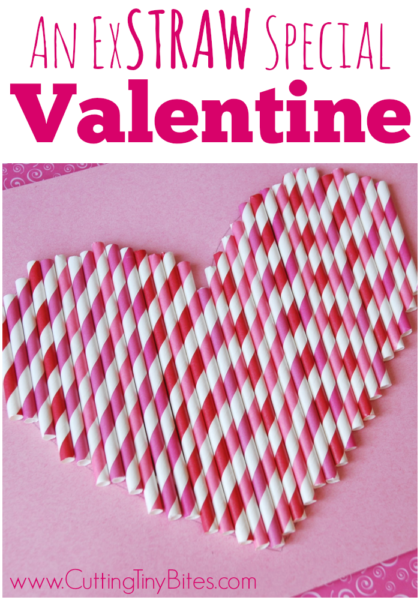 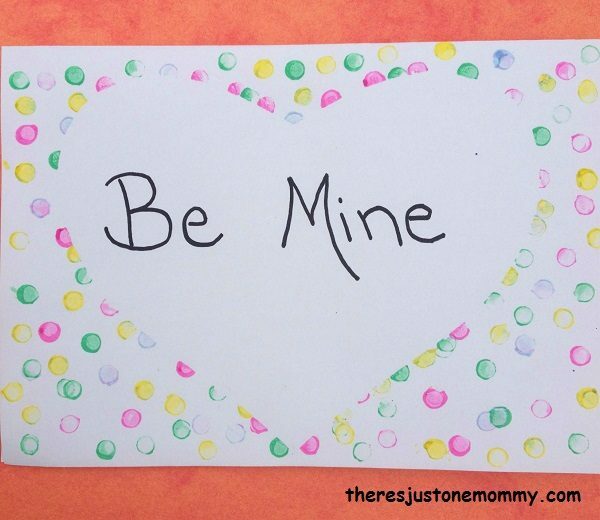 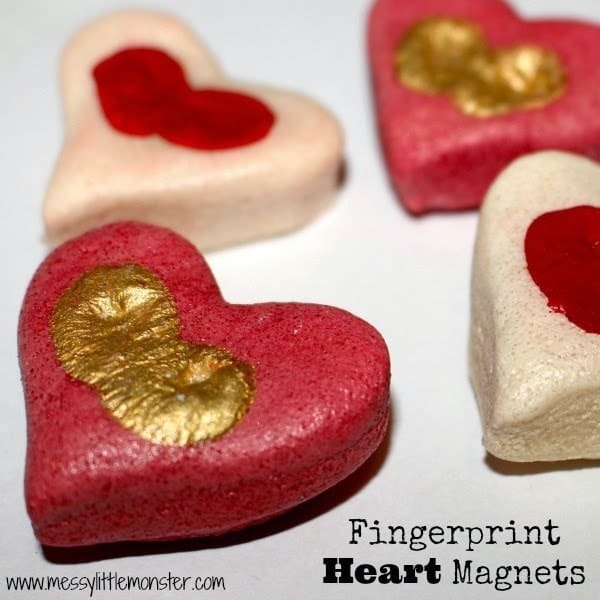 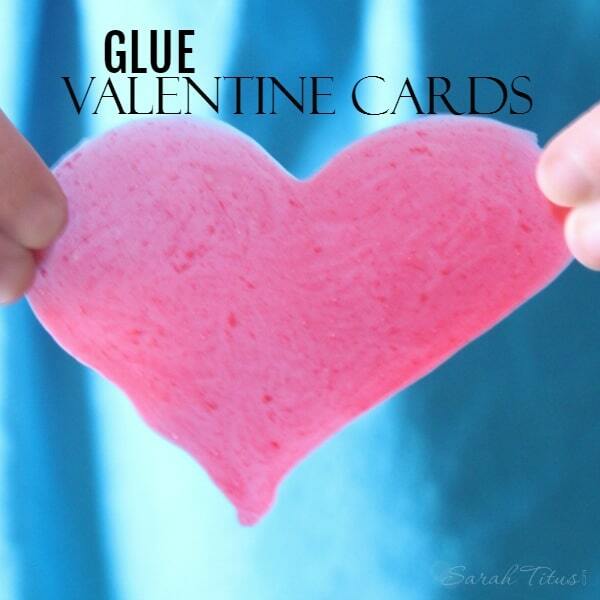 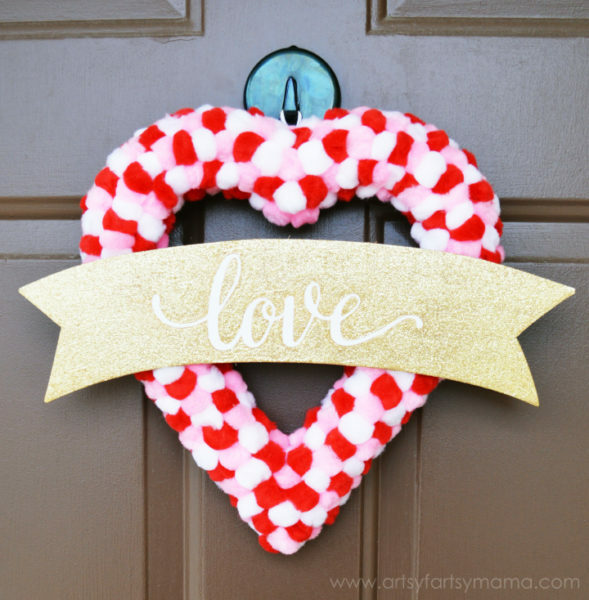 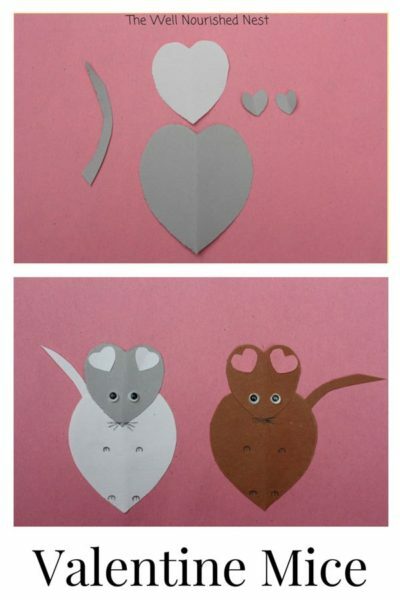 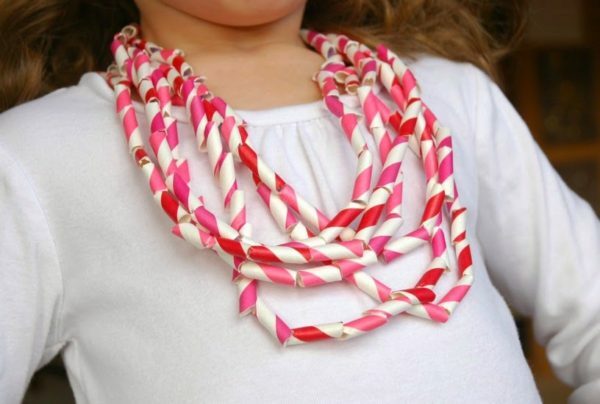 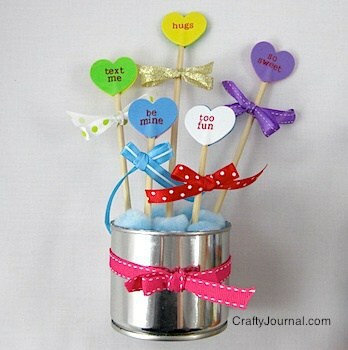 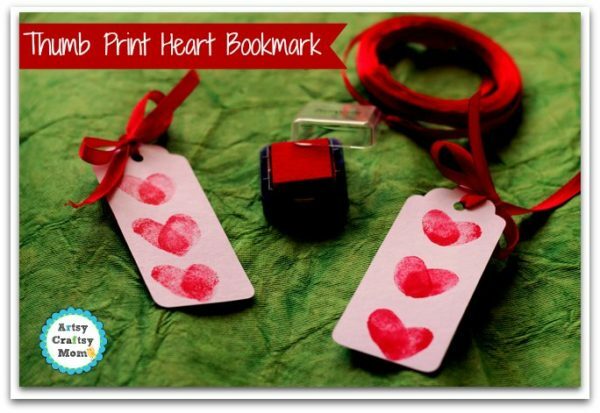 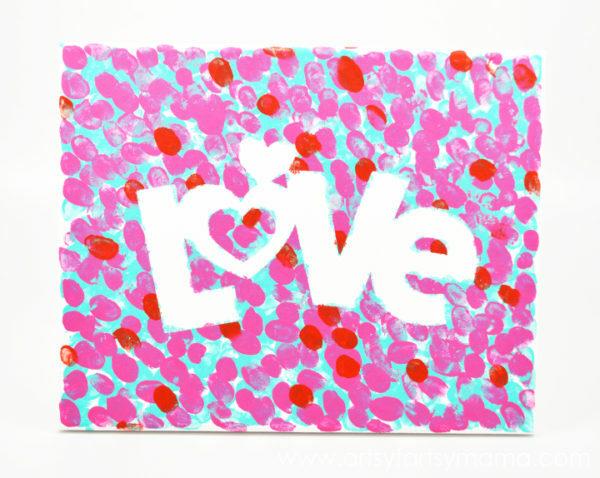 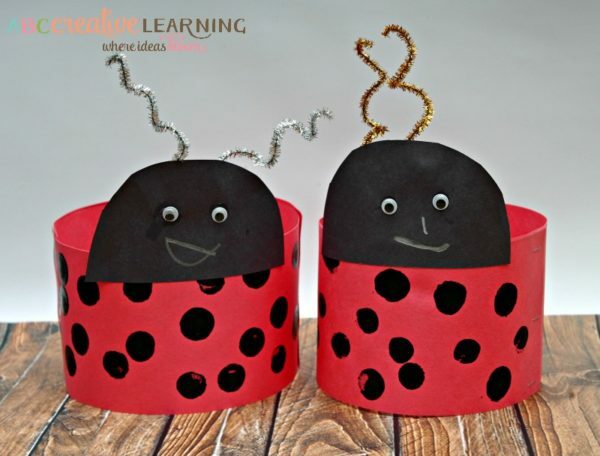 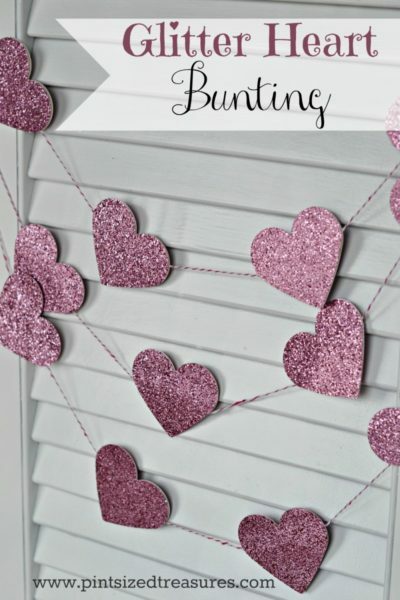 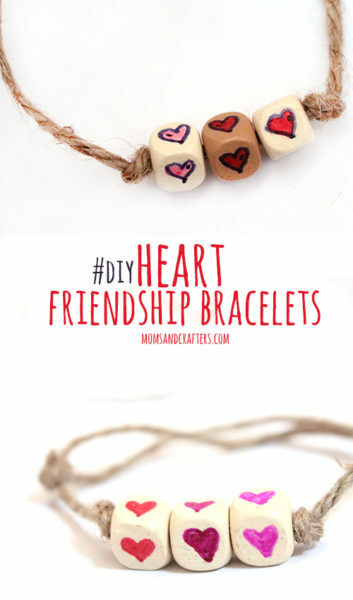 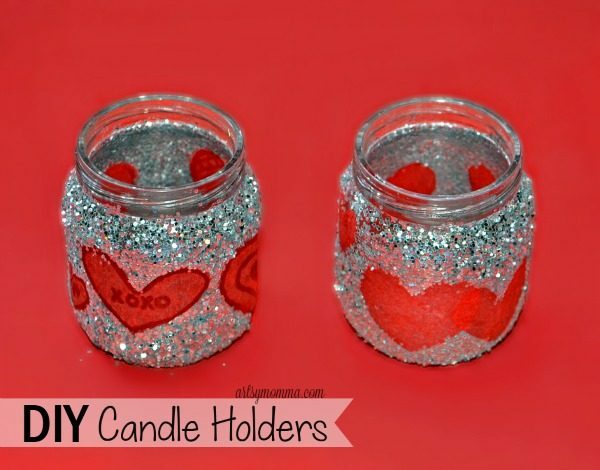 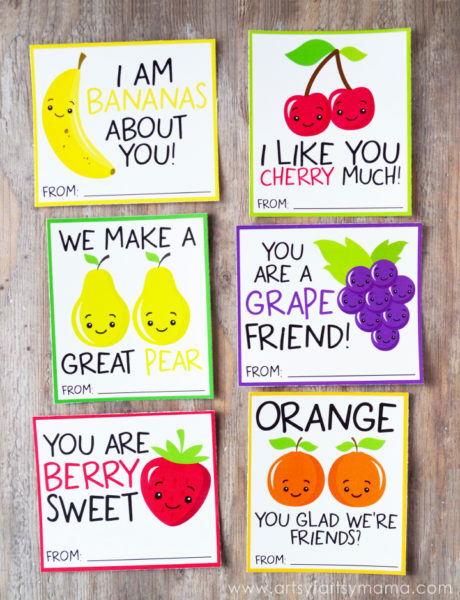 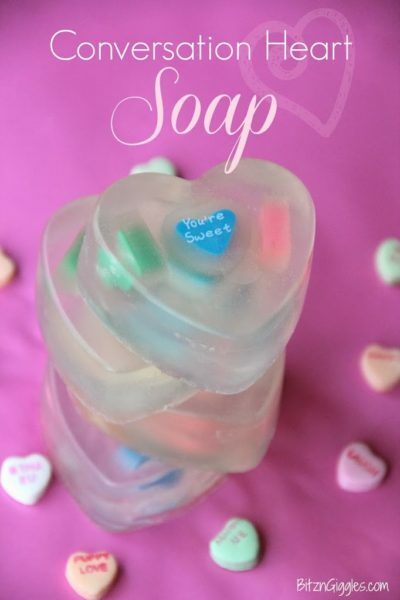 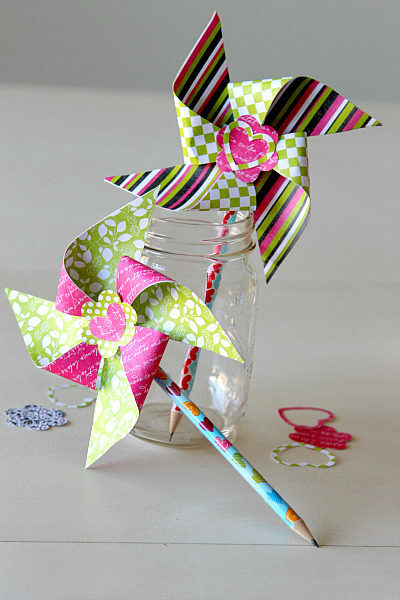 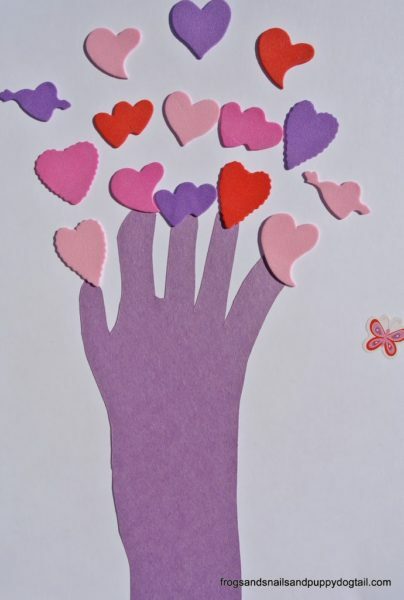 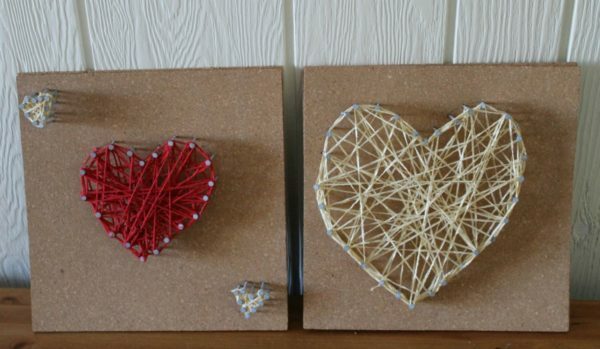 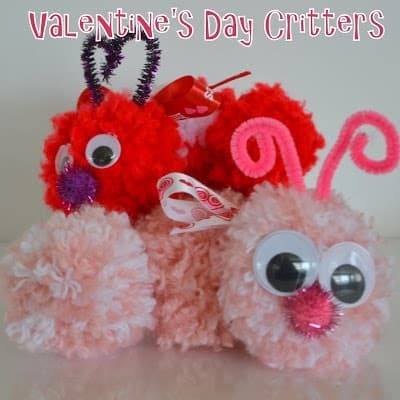 My Valentine’s Day Pinterest board has many other great Kids Craft Ideas For Valentines Day. 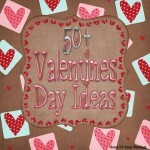 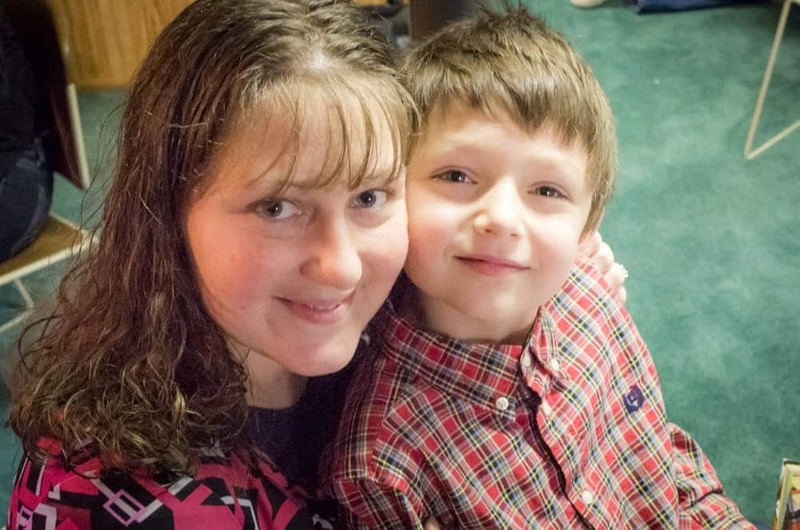 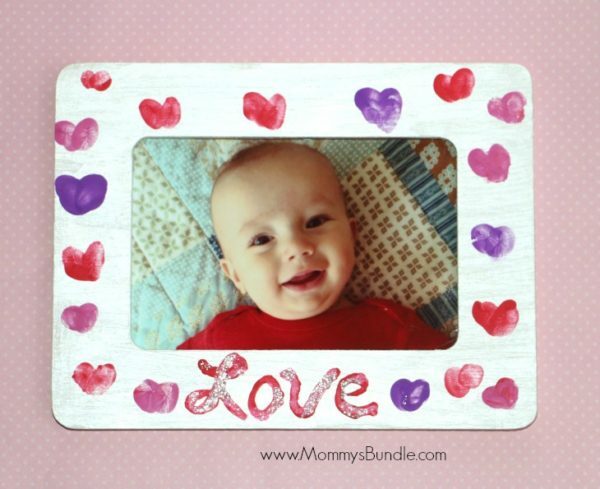 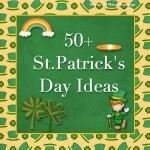 Follow Mama Of Many Blessings’s board Valentine’s Day Ideas For Families on Pinterest. 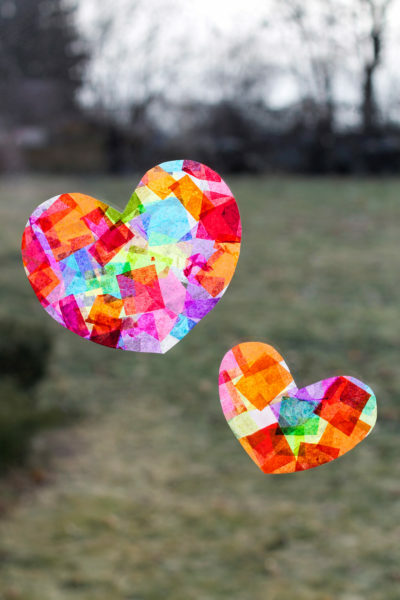 The rainbow heart sun catcher has to be my favorite, my three little ladies would have so much fun completing all of these activities. 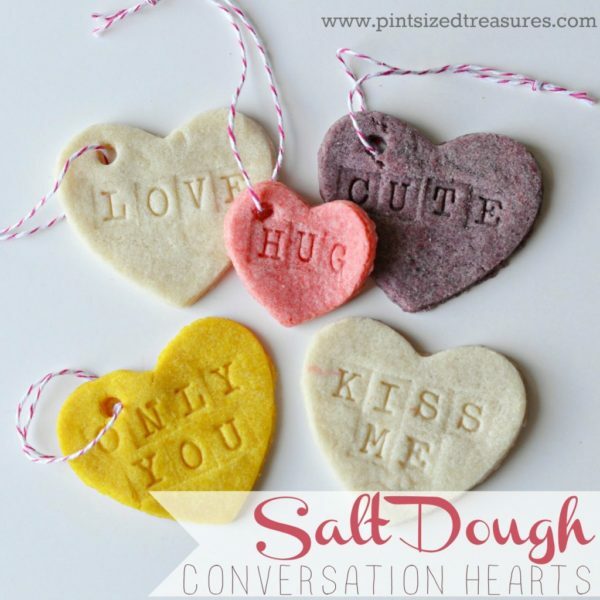 I’m so glad you linked up with our Wonderful Wednesday blog hop, I hope to see you again next week!